- Sep 2018 update, addition of 5 new Monster Trucks. 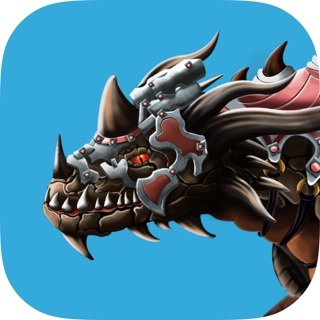 - Aug 2018 update, addition of two new game modes. Monster jam Arena FreeStyle and Monster Jam Arena Drag Race. - July 2018 update, Now race your truck to the finish line and show off your truck monstrous power, while performing some monstrous jumps and crushing cars. 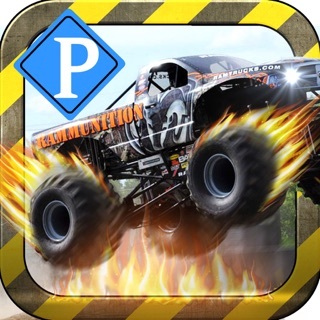 Monster Trucks with enormous tires, incredible, massive engine power and the shocking excitement of Monster Trucks Jam Show has made it to the iPhone (and iPad)! Get ready in Monster Jam Show to crush cars and perform Monster Trucks stunts in some real crazy, monstrous outdoor environments. - Monster Jam Featuring SCREEN-BUSTING TRUCKS If we made the trucks any bigger, they wouldn’t fit in! 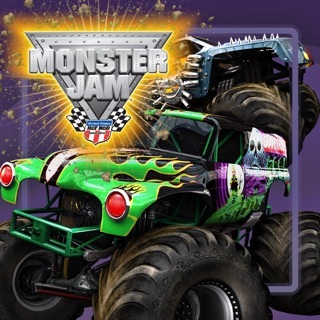 - Monster Jam allows you to upgrade and customize every aspect of your chosen ride. Turn it into the Monster you know it wants to be. 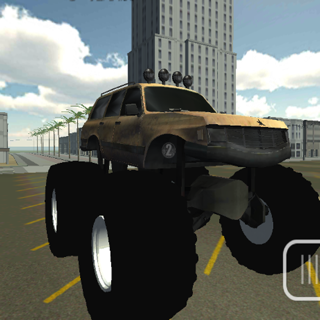 - 5 New Monster Trucks have been added(Van, Chevy, Jeep, Hummer, Bug). 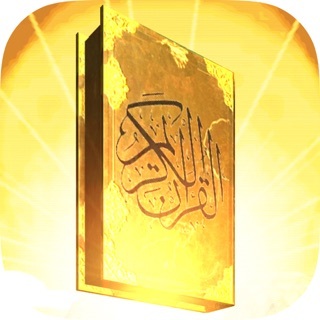 - Addition of Settings button, where you can change the graphics settings between Manual and Automatic settings. 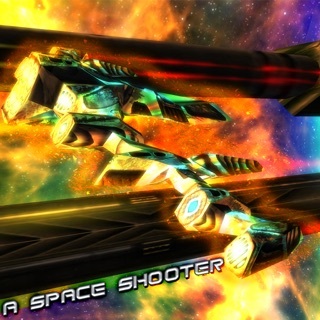 - Tweaks to improve gameplay.